On any given day in the past six months, nearly a thousand of Texas' "highest-priority" children — considered by the state to be at immediate risk of physical or sexual abuse — were not checked on even once by Child Protective Services investigators. Another 1,800 of those kids were seen by investigators, but not within the required 24-hour window following an urgent report of possible abuse or mistreatment. 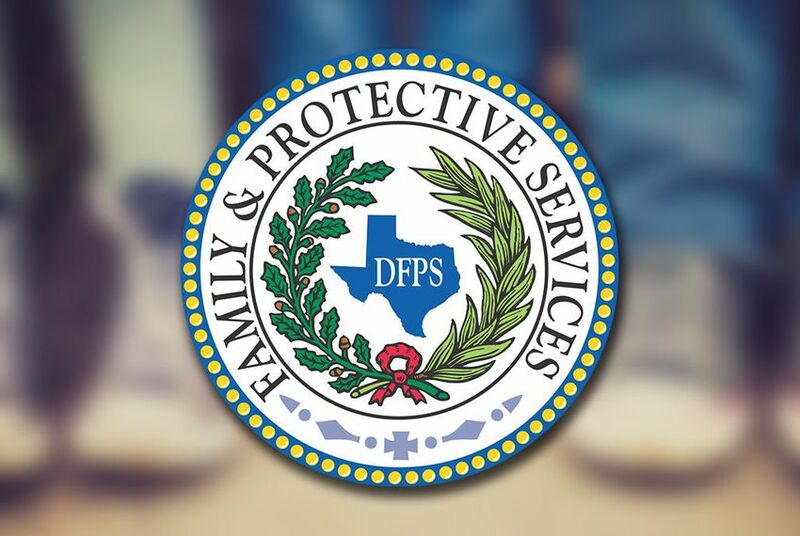 The numbers, publicly released by the Texas Department of Family and Protective Services on Tuesday, paint a disturbing picture of the Texas child welfare system as it buckles under a funding crisis. The agency has said it faces a $40 million budget shortfall, combined with large caseloads for its employees, rapid staff turnover and a severe shortage of high-quality foster homes. State lawmakers have vowed to pass reforms when they reconvene in 2017. In Harris County alone — home to the city of Houston — there were 267 highest-priority kids on any given day that CPS never had a face-to-face visit with. That accounted for nearly 30 percent of the 935 highest-priority kids not seen across the state. In Dallas County alone, there were 228 highest-priority kids each day who never had a face-to-face visit from CPS. Among all Texas kids who fell into the second-highest-priority category, which includes suspected cases of abuse or neglect that are considered less urgent, 3,926 had never had a face-to-face visit from a CPS investigator. An additional 11,878 kids in that second tier did have a face-to-face visit, but it happened after the 72-hour time window mandated by state law for those less urgent cases. Patrick Crimmins, a spokesman for the Department of Family and Protective Services, said the numbers were indefensible. "Not seeing kids who may be child abuse victims is not acceptable," he said in an email. "That's our job and we have to be better." The data itself remains murky because the agency says its counting method was inconsistent over time. While there appears to be an increase in the number of kids who were never checked on, Crimmins said an internal policy change likely accounted for the upward trend. The child welfare agency has asked the Legislature for funding to add 510 more investigators and special investigators to its ranks. "The key is getting more workers in the field, regardless of turnover," Crimmins said, adding that many investigators attempt to locate families who are "not home, who have moved or who do not want to be found."